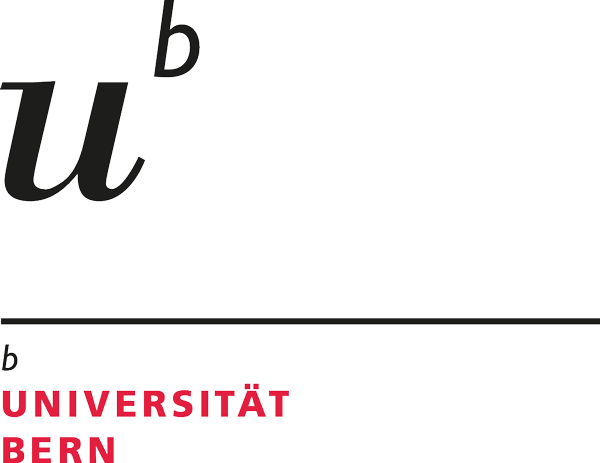 The Annual Meeting will take place at the facilities of the University of Bern. The Annual Meeting has two venues which are in close walking distance to each other. Registration, information desk, and sessions will take place in both buildings. The coffee-breaks will be in a tent at the Grosse Schanze in front of the Main Building and at the cafeteria of the UniS. The main University campus – concentrated in a lively quarter of the life – is in walking distance to the railway station and to the Old Town. The University buildings lie close together, making walking routes short and convenient for the participants. Restaurants, coffee shops and supermarkets can be found in the immediate surroundings of the University. At a clear day, a marvellous view of the Swiss Alps can be gained from the terrace in front of the University main building.